The 75 companies can return a median of 49 percent of their total cash and cash equivalents to their shareholders. As much as 75 cash-rich companies in the BSE 500 index can distribute a whopping Rs 1.1 lakh crore to their shareholders as dividend or buyback, finds an industry report. The findings by advisory firm Institutional Investor Advisory Services India (Iias), is based on FY18 financial statements of the BSE 500 companies. In its 2018 study, based on FY17 financials, the proxy advisory firm has identified 92 companies that can pay incremental dividends of Rs 34,000 crore. 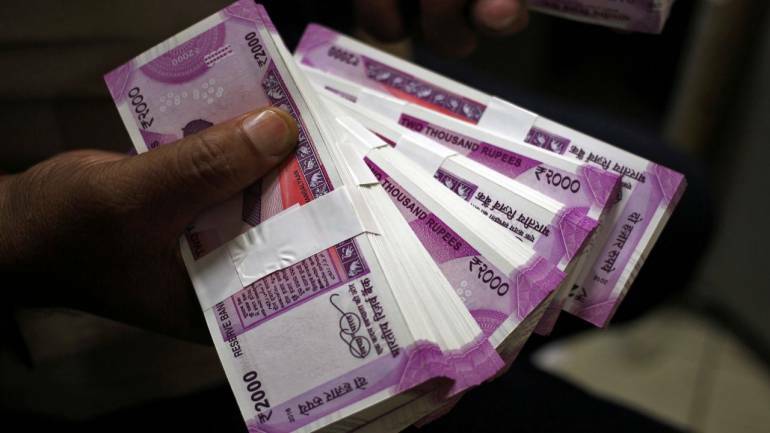 "This Rs 1.1 lakh crore equals the aggregate post-tax profit reported by 75 companies and is in addition to the Rs 62,100 crore they had paid out in FY18 as dividend," the report said. The excess cash, if distributed, translates to a median dividend yield to 5.2 percent, significantly higher than the current 1.4 percent, it said. Five of these 75 companies, are sitting on much excess cash it translates into an additional dividend yield of over 15 percent--Indian Energy Exchange, MOIL, Multi-Commodity Exchange of India, Bhel and Godfrey Philips, it said. There are nine firms that can distribute over 75 percent of their FY18 on-balance-sheet cash, which are Abbott, Symphony, Lal Pathlabs, Bajaj Consumer Care, Godfrey Phillips, Honeywell Automation, Bata, Pfizer and Hindustan Zinc. Of the 75 companies, just five companies aggregate over 50 percent of the total incremental distributable cash of Rs 1.1 trillion. These are Hindustan Zinc, ITC, Wipro, TCS, Bajaj Auto. Public sector undertakings continue to pay consistent dividends on account of regulations requiring them to pay at least 30 percent of their profits as dividends, the report said.